Hello! 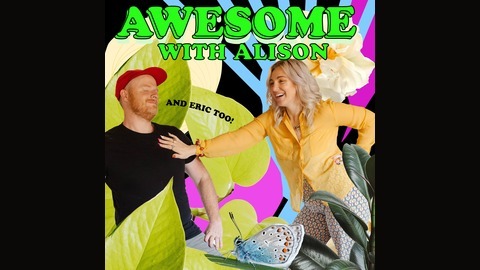 I'm Alison, this is my podcast and my ONLY goal for it is to help you feel more awesome each time you listen. Whether it’s by laughing at me, laughing with me, or learning something new and helpful, I hope you feel more empowered and awesome than you did before! Ep. 75: What if you're wrong?! And why that's a good thing! Ep: 74. Why you’re not hitting your goal! Ep. 73: Options vs. Solutions!